Want to benefit by adding value to your properties and add extra space where you can relax in the summer? 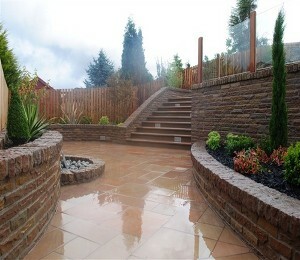 Then why not consider getting a bespoke patio! 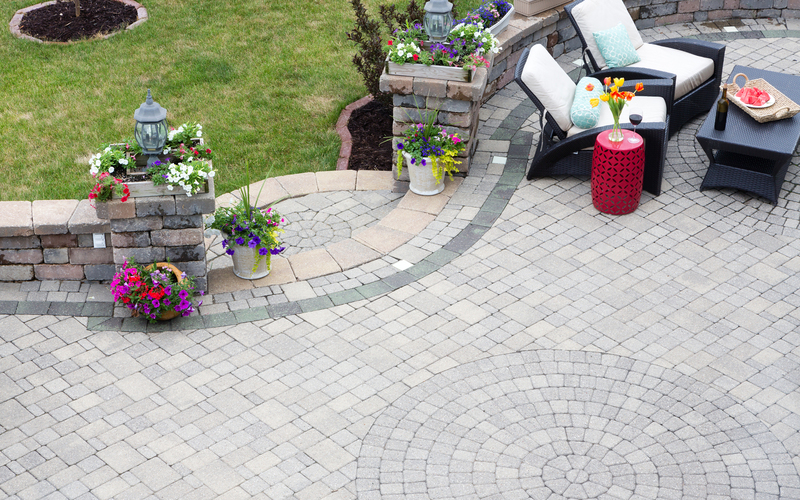 Here at Edenvale Paving, we are proud of our skills and provide totally bespoke patio designs for all of our customers in the Sunderland and surrounding areas. 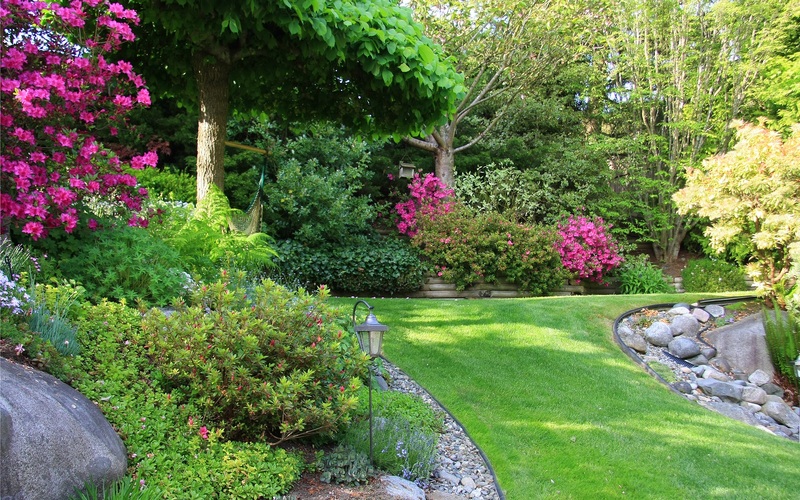 Being able to make your dreams become a reality by giving your garden more of an edge to it, you will be the envy of all your neighbours in no time at all. Our team are willing to fit all of your requirements into the design you want to get the bespoke look you require and to add that extra bit of something to your property. With there being a wide variety of materials to choose from, you can rely on our specialists for the finest advice on all patio designs. Being proud members of the Checked and Vetted association and sticking within the strict code of conduct, we can produce the first class service you are after with no strings attached, unlike the dreaded ‘cowboys’ we have all heard of. For any more information on what our dedicated team can provide for you today, give us a call on either 0191 526 6621 or 07833 503 055, for a FREE, no obligation site survey. Offering more than just paving facilities, our team also specialise in landscaping projects to provide the quality look and care your garden requires.